Find the solution to your foot problem by visiting the healthy foot store, Foot Traffik in Long Beach, they have everything you need to keep you and your feet feeling great! We think you'll love these foot products! Pedifix visco-Gel Heel Sleeves with mineral and Vitamin E soften rough, dry, cracked heels while you sleep. Reusable and washable. Kill fungus and bacteria that causes athlete's foot, toenail fungus, foot odor and diabetic foot infections with Shoe Zap. Clinically-proven technology, chemical-free, safe and easy to use. 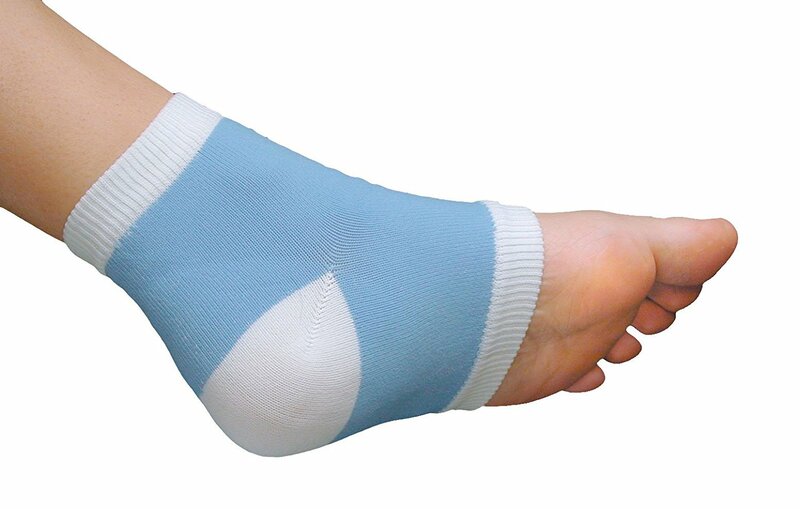 Protect and cushion painful bunions with the Pedifix Bunion Guard. This thin gel design fits in most shoes, reduces pain and friction associated with sore bunions. 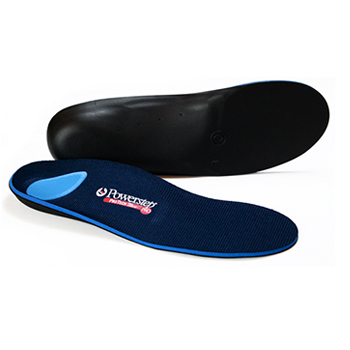 Get the best arch support for your feet with Powerstep Insoles. The best over-the-counter store-bought insoles you'll ever wear. These podiatrist-designed insoles provide maximum arch support, with a deep cushioned heel cup to provide relief from heel pain and foot pain. 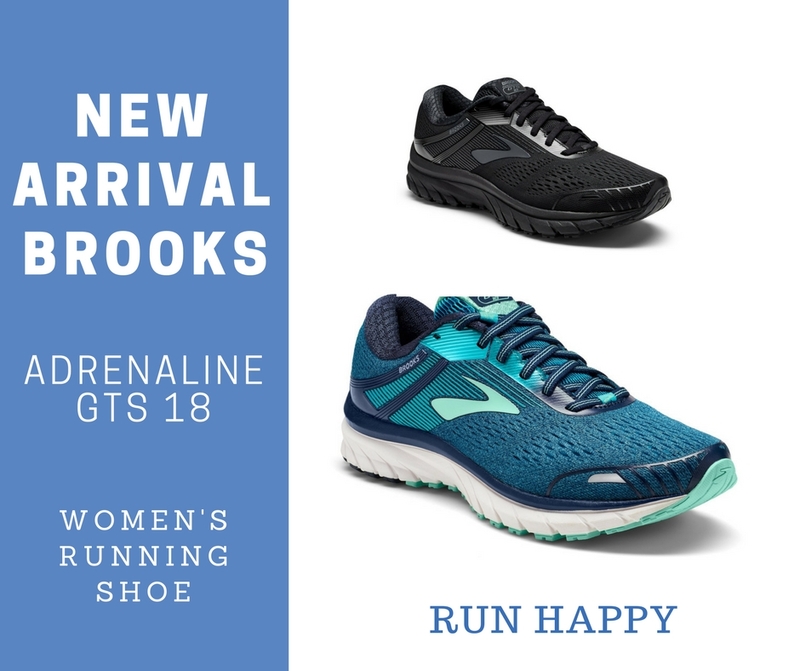 Our doctors recommend Brooks running & walking shoes! 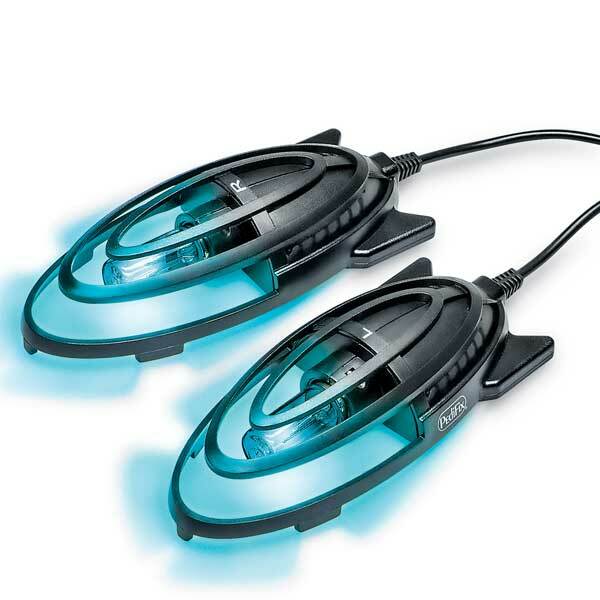 Get the best support for your feet with these high-tech specially designed shoes. Available in wide and extra-wide widths. Vionic footwear combines timeless styles and patented orthoheel technology that provides all-day comfort and support in every shoe. From ballet flats, kitten heels to boots and men's dress shoes this brand has you covered. Pedifix deep healing foot cream smooths dry, rough, cracked skin. 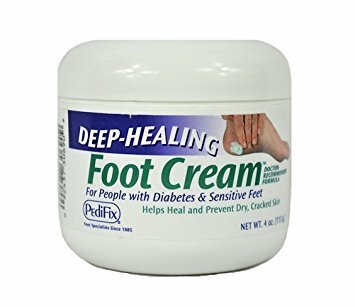 Recommended for people with diabetes and sensitive feet. Give more life to your legs and feet with compression socks. Compression socks and hosiery are designed to relieve swollen, tired, achy legs and feet. Recommended for people with diabetes and edema. Cozy up with Orthofeet women's slippers with arch support technology and ergonomic sole. 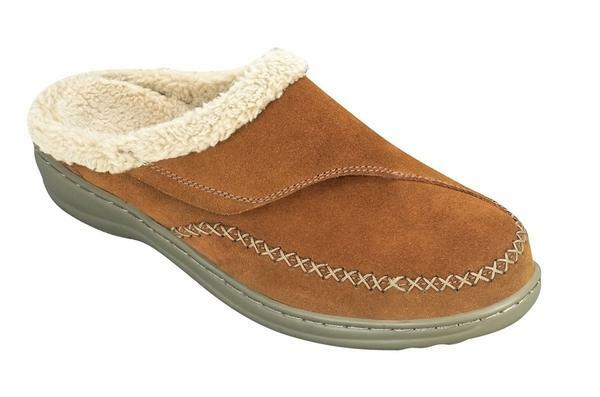 These sherpa lined slippers offer an adjustable strap for the perfect fit. Check out more products the healthy foot store in Long Beach, Foot Traffik where you'll find a variety of high-quality insoles, orthotics, supportive shoes, arch support sandals and more. They have everything you need to keep your feet pain-free. How Do I Treat My Bunion?